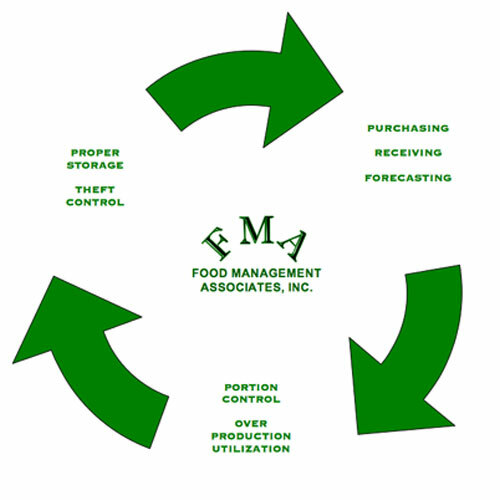 Food Management Associates, Inc. is a member of the largest, fastest growing group purchasing organization – GPO, purchasing over three billion dollars in food related expense. Acquisition cost savings range from 10-18% on average. We cook from scratch as much as feasible, saving an average of 20% compared to frozen entrees or convenience foods. We manage the food cost continuum well.